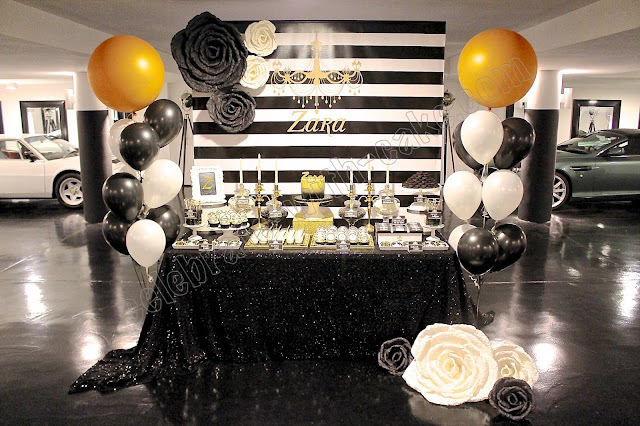 This was doen for repeat orderer S, who previously got us to the a Storm Trooper helmet for her Star Wars fan girl sister. 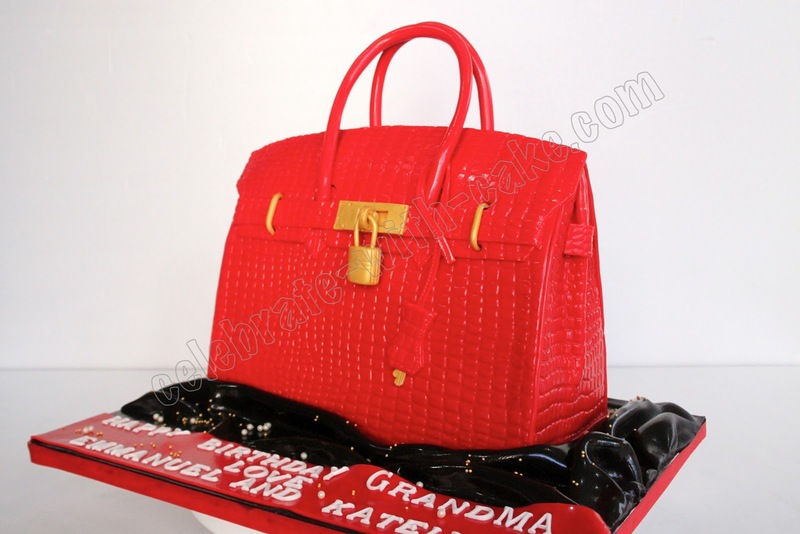 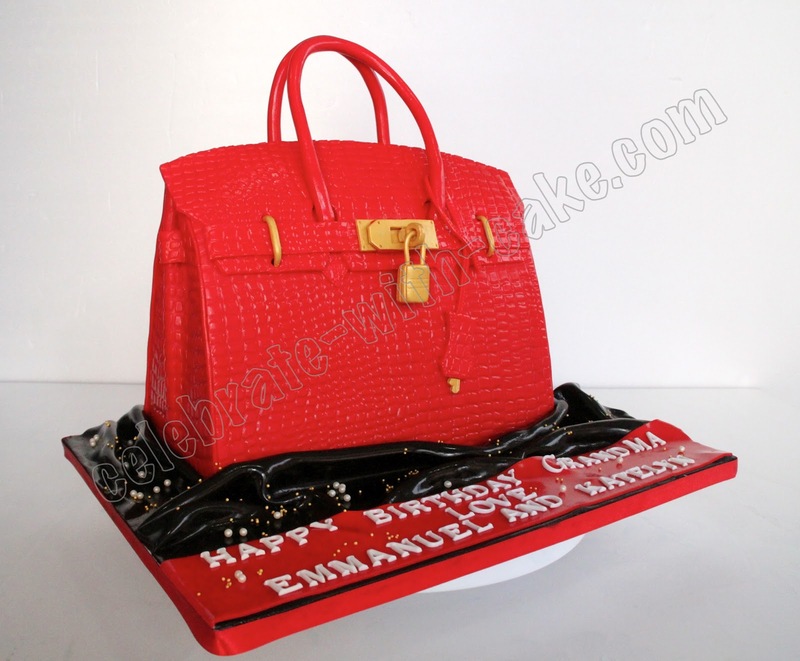 this time she wanted us to do this Birkin Bag cake for her mom. 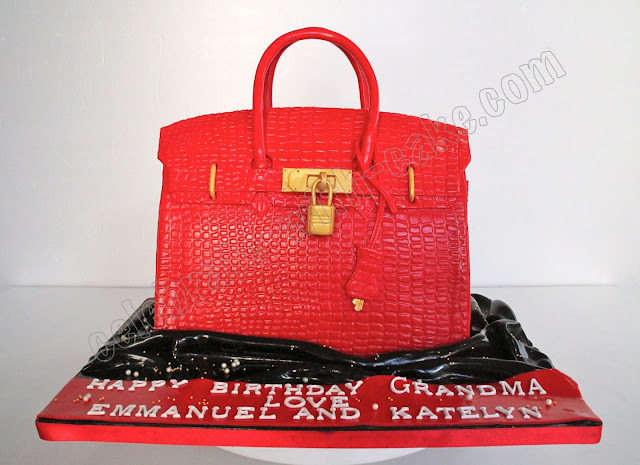 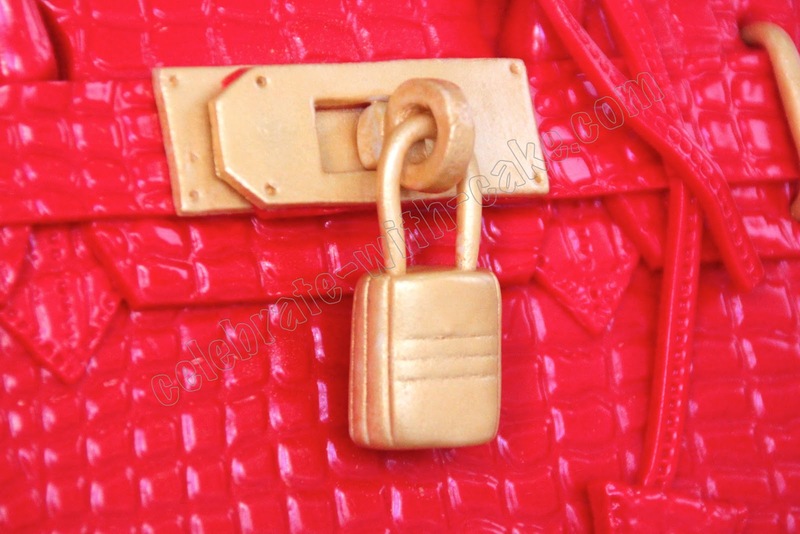 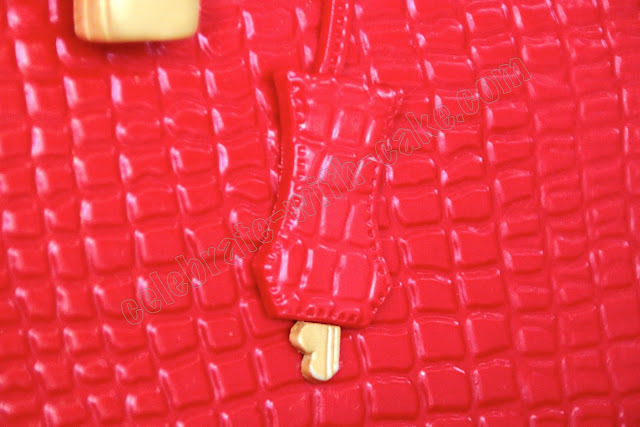 In red and in croc skin finish!